Drug prices in some African countries are marked up by middlemen and often become too expensive. 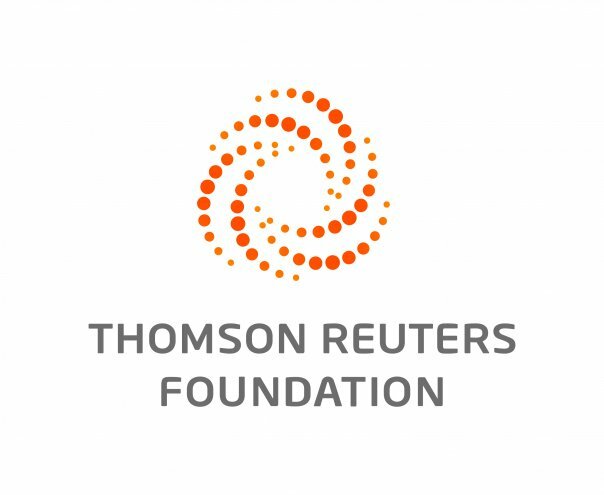 DAKAR, April 10 (Thomson Reuters Foundation) — A Ghana-based start-up has received $1.5 million from Ebay billionaire Jeff Skoll to support its work in changing Africa's pharmaceutical industry to make medicines more affordable. MPharma is one of five social businesses to receive awards from the Skoll Foundation at this week's Skoll World Forum, Britain's leading event for social enterprise. "We want every African patient to be able to get access to the medicine they need, irrespective of their socioeconomic background," Rockson told the Thomson Reuters Foundation. "We hope that by doing that we can create the largest and most impactful healthcare company in Africa." Medicines account for 20 to 60% of health spending in low- and middle-income countries worldwide, compared with 18% in more developed countries, according to the World Health Organization (WHO). Up to 90% of people in developing countries have to pay for medicines out-of-pocket, making them unaffordable for much of the population, says WHO. "We have a challenge in many African countries as it relates to the availability of products, the quality and the affordability," said Tania Holt, who leads healthcare activities in Africa for the US consulting firm McKinsey & Company. "I think it's an area that lends itself very nicely to disruption ... so it's exciting to follow the start-up community as they engage in solving a very big challenge," said Holt.